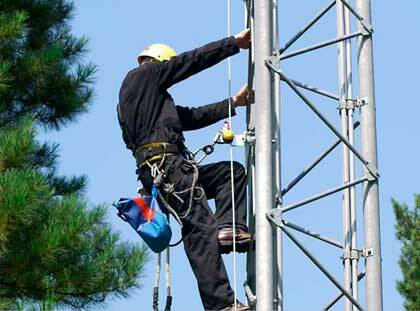 Our safety solutions for communication towers offer outstanding fall arrest protection. 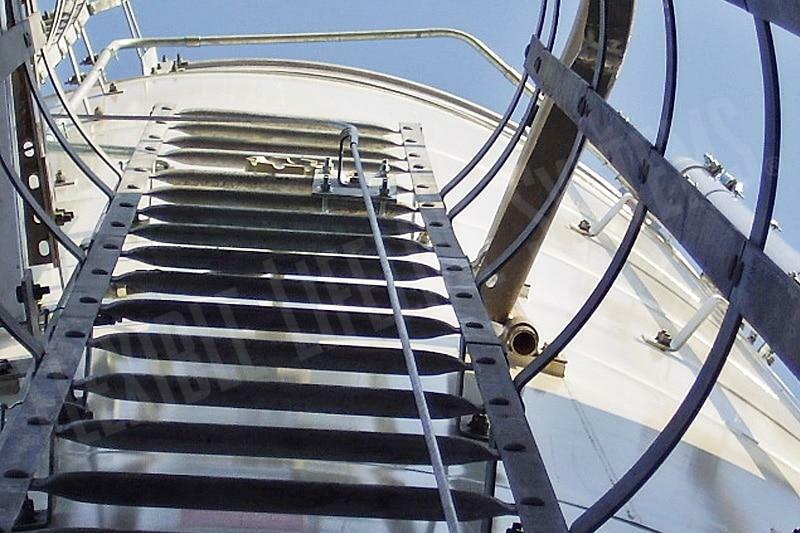 The inherent flexibility of our design allows a system to be easily installed, while following the complex contours of these structures, including horizontal and inclined sections. 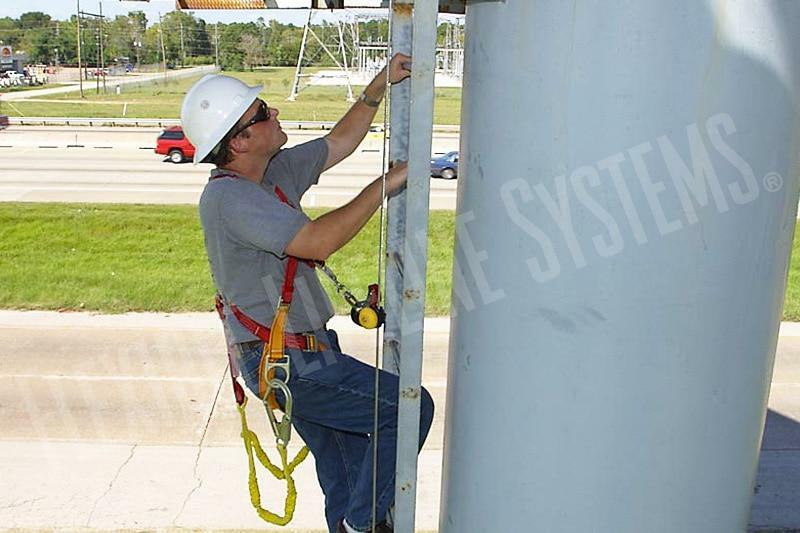 FLS offers unique cable-based fall protection systems designed specifically for the utility and telecommunications industries. 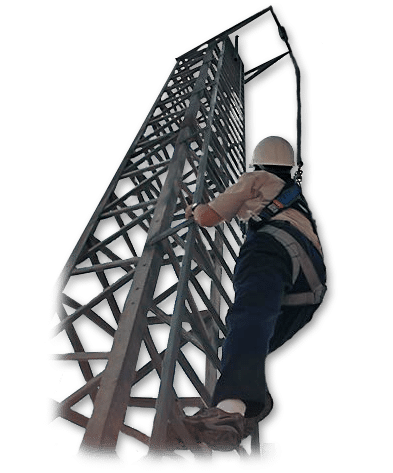 These systems are suitable for installation in all environments and can be installed on all types of steel lattice structures and towers, masts, and monopoles. 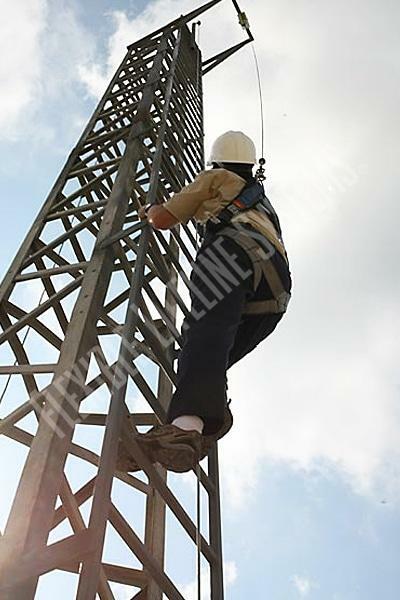 Operation is not affected by snow, ice, or adverse weather conditions. 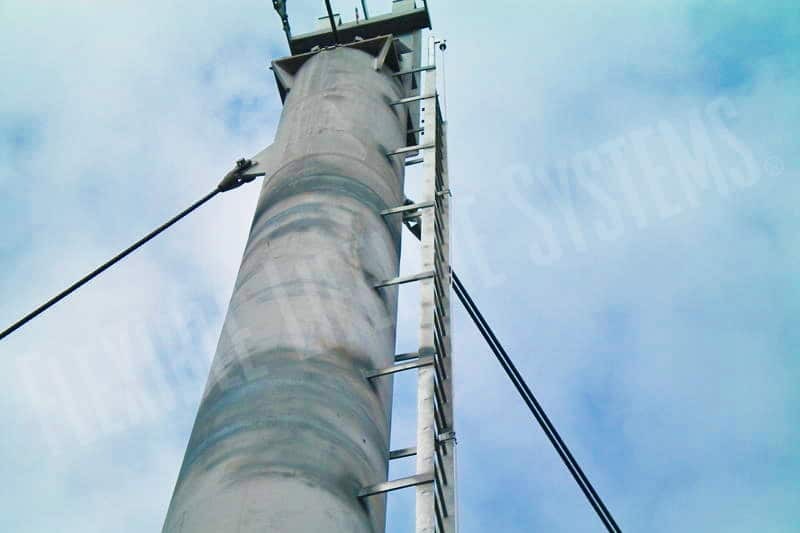 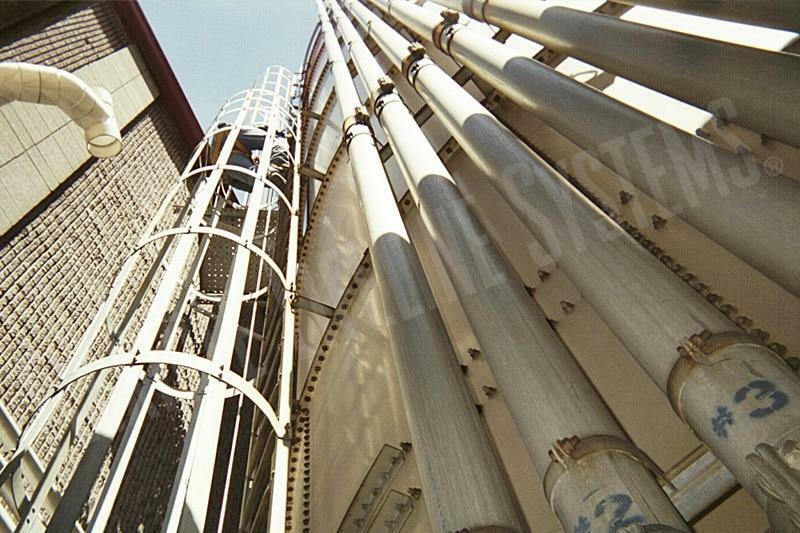 FLS systems are unobtrusive, lightweight, and flexible. 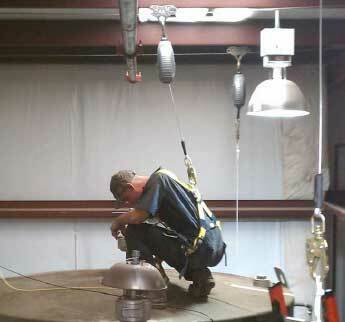 Our fall protection systems can be retrofitted to existing towers or installed as part of a new build program. 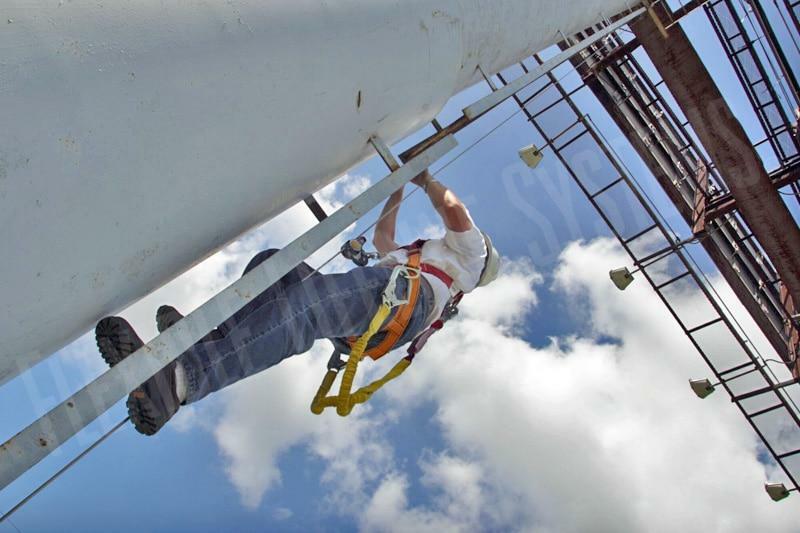 The systems will support up to four workers on a single line and allow continuous hands free protection. 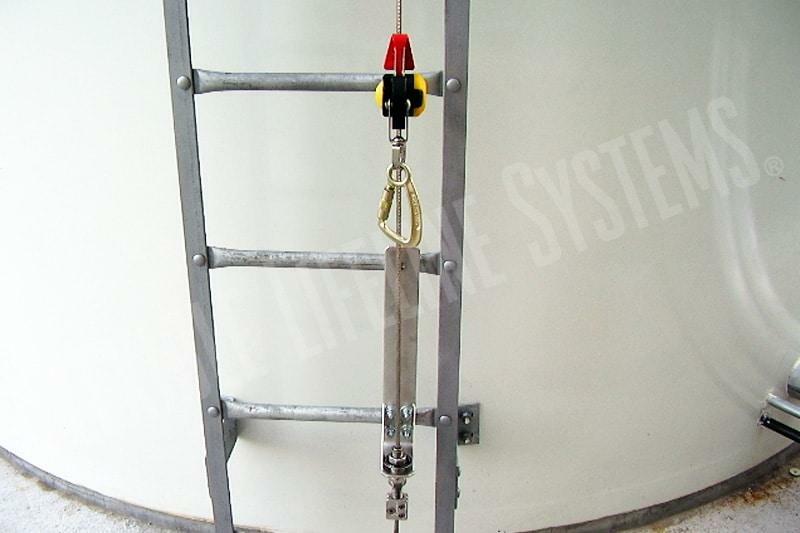 Our unique TowerLatch unit, with patented starwheel design, rotates freely over intermediate cable guides to enable continuous hands free protection. 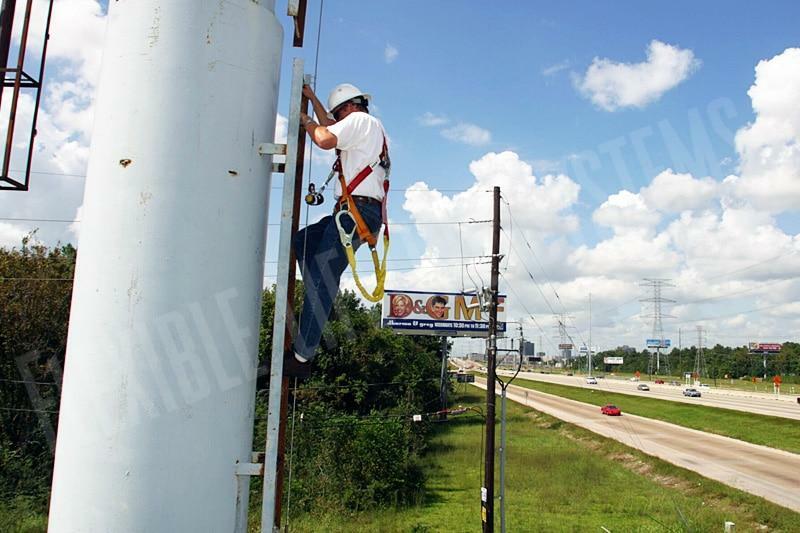 The TowerLatch unit can be attached or detached at any point on the cable to allow workers to pass. 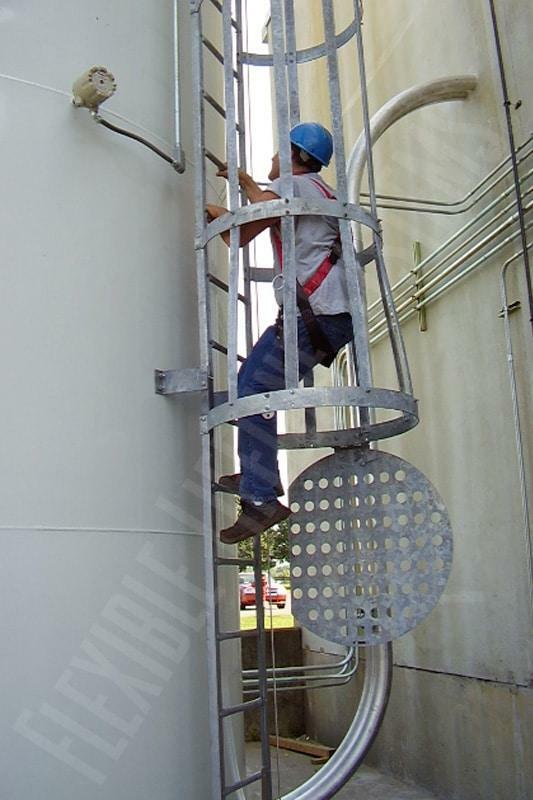 Select below for more information about specific tower safety solutions.